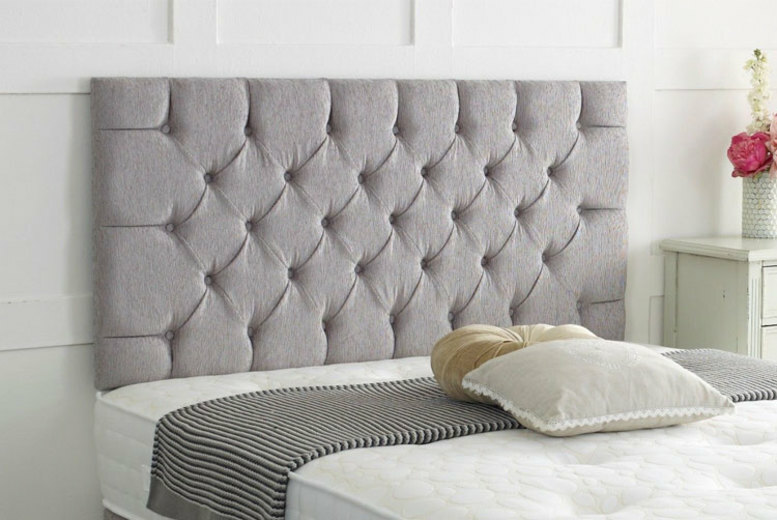 Home » Chesterfield Chenille Headboard – 6 Sizes & 8 Colours! Get a Chesterfield chenille headboard! Available in eight colours. Choose between small single, single, small double, double, king or super king sizes. Struts/legs supplied with headboard. Has a total length of 24” high (approx.). Made from reflex foam and coated in chenille fabric. 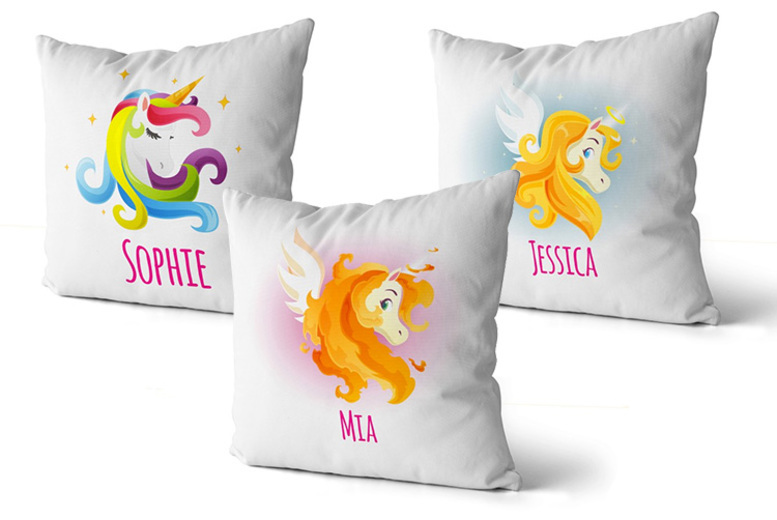 Personalised Unicorn Cushion Cover – 16 Designs!